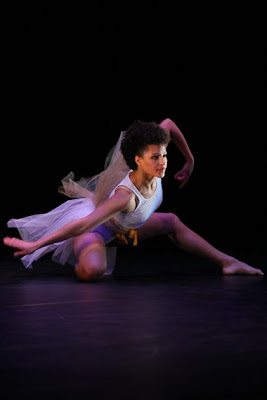 Mason Gross School of the Arts at Rutgers University presents Dance At The Joyce, Monday May 2, 2011 at The Joyce Theater (175 Eight Avenue) tonight only at 7:30 pm. This special evening features Rutgers dance majors performing the works of Merce Cunningham, Benoit-Swan Pouffer (Cedar Lake Contemporary Ballet), Ohad Naharin (Batsheva Dance Company) and a world premiere by Doug Elkins. For tickets call (732) 932-7511. $25, $15 for Rutgers alumni, employees, students and seniors. No tickets will be available at the door so order ahead. WHERE: Judson Memorial Church 55 Washington Square South at Thompson St. Subway: A,C,E,B,D,F,M to W 4th St. Cool blog! Just stumbled upon you via Twitter :) Hope life post-Roehampton is treating you well. The show was great, will definitely go again! Hope they have tango next time.